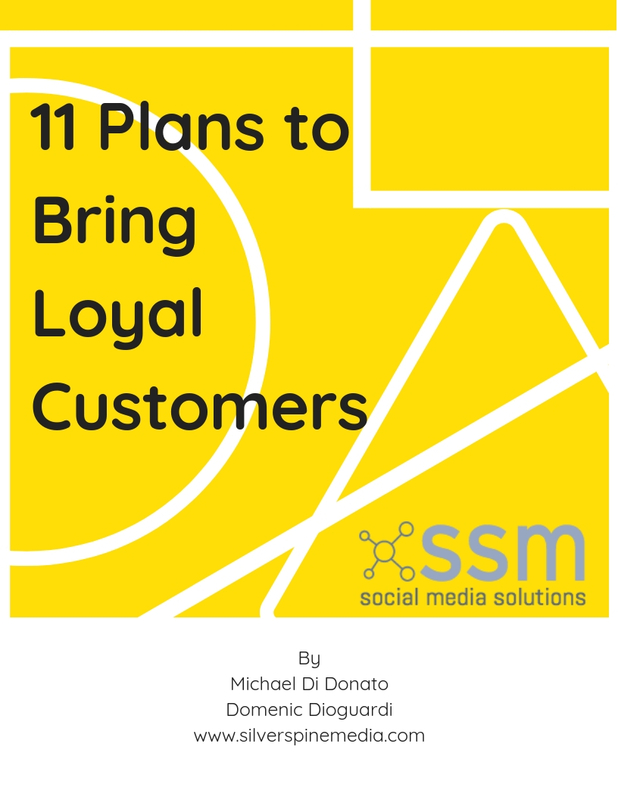 Learn 11 Plans to Bring Your Business More Loyal Customers. Fill out the form below to receive your free e-book. We really appreciate you taking the time to learn from our material.